Picmonic will also be bringing food for those who attend, which is even better! 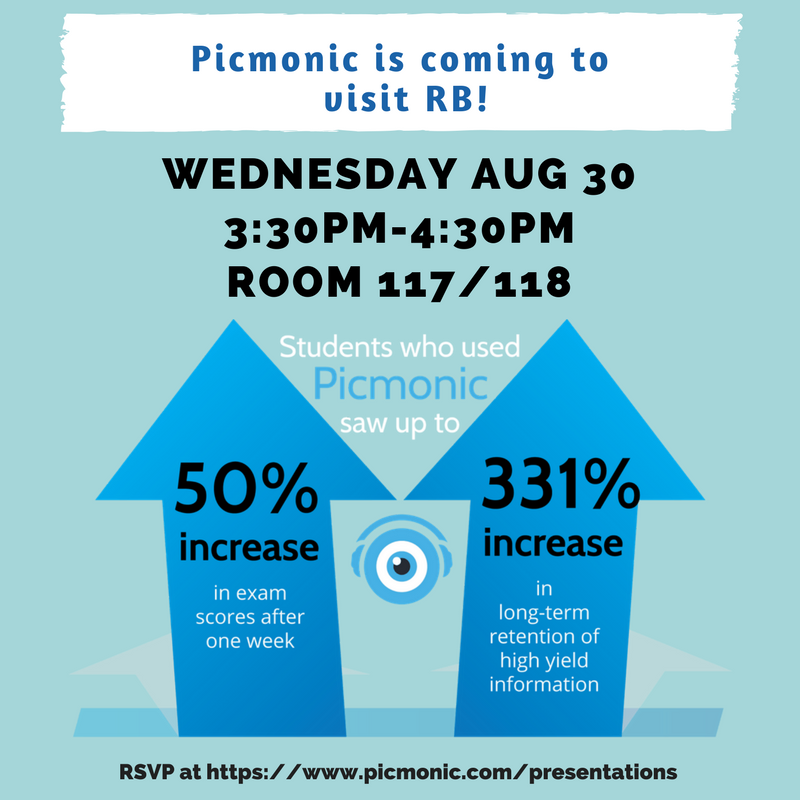 Don't forget to RSVP at https://www.picmonic.com/presentationsso we can ensure we have enough food and seats for everyone. You will also receive a discount access code for a subscription of Picmonic! Join us for an information session and one of the best opportunities to ask an alumni questions, directly, to help you succeed after graduation. Friends and family are welcome! Attendance available online or in person. See below if you are unable to attend. ​What is Planetree? Planetree is a prestigious international designation that is obtained by health care delivery institutions that demonstrate exceptional patient-centered care. ​​What:SHHS faculty and staff embarked upon an initiative to obtain Planetree Designation. We will be the first academic institution to receive Planetree recognition or designation, which makes this a truly innovative and exciting process for us all.